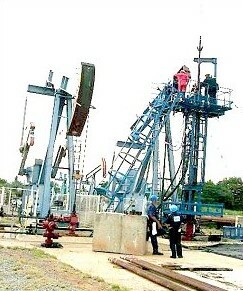 The East Texas Oilfield covers 140,000 acres and is located in the east central part of the state. It was discovered in 1930 and is one of the largest and most prolific oil reservoirs in the United States. The field encompasses 5 counties in North East Texas. It is 45 miles long and 18 miles wide, and has 11,000 existing wells.